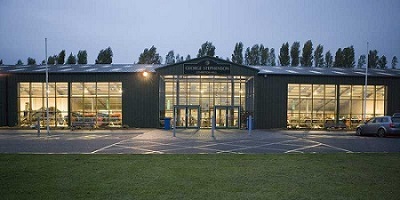 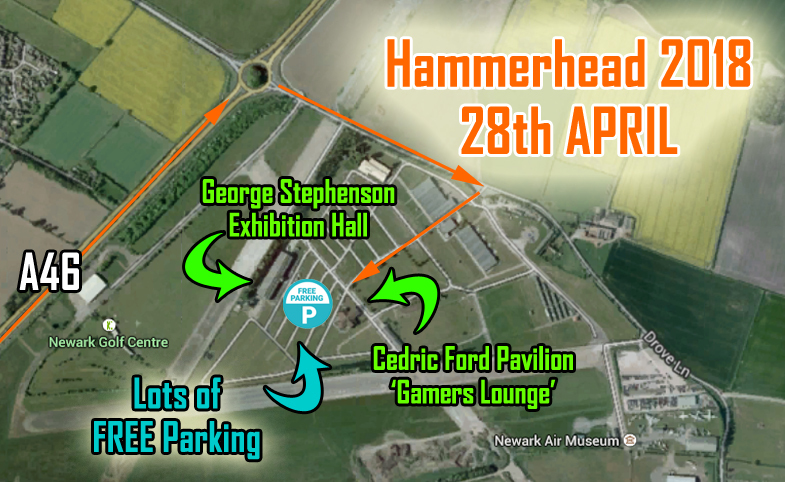 Hammerhead 2018 will be taking place on Saturday 3rd March at theNewark Showground, Newark, from 10am until 4.30pm. 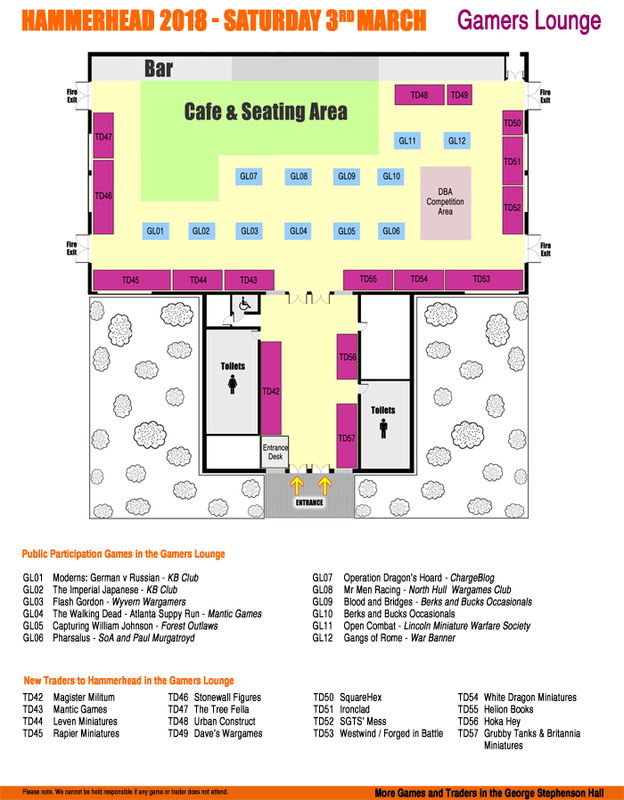 Come visit, the catering tables in the gamers lounge even have tablecloths! 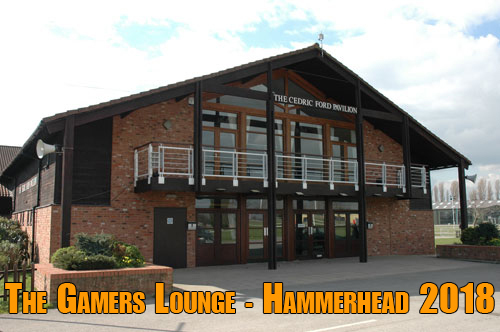 2 weeks to go to Hammerhead 2018 - Saturday 3rd March at Newark Showground – The Gamers Lounge and the George Stephenson Exhibition Hall, Newark. 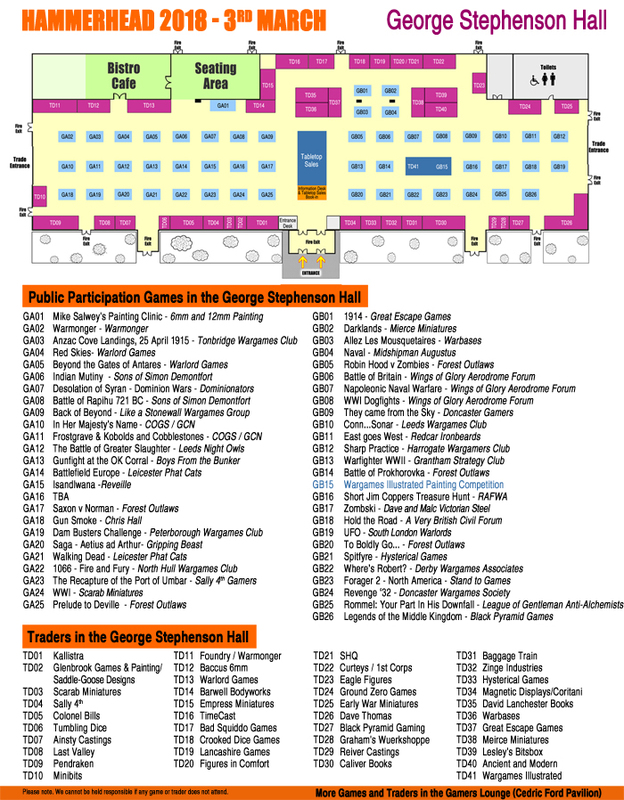 There are some 60+ great visitor participation games/activities, historical, fantasy and sci-fi, booked in, plus 60 top traders/manufacturers selling a wide variety of wargaming wares, miniatures, terrain and scenery, books and gaming accessories. 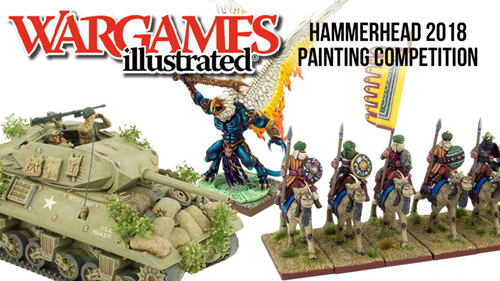 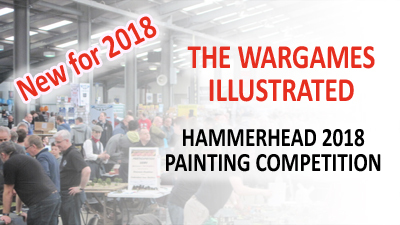 New for 2018 – the Wagames Illustrated Painting competition – Just bring your painted miniatures along!